Social Security (in relation to Personal Independence Payments). 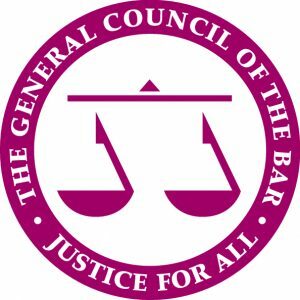 The event, Chaired by Andrew Langdon QC, Chair of the Bar, will feature Sir Henry Brooke, Sir Ernest Ryder, Nick Easterman, Jonathan Peacock QC and David Woolfe QC. Registration starts at 17:30 for a prompt 18:00 start. The event will be followed by a networking drinks reception.